Brett Cordell posted this on the Facebook group “Unplugged Woodworkers”. Although not completely related to tools, I often use similar formulas to finish wood planes, and knobs and totes, so I thought I’d include it here with his permission. NOTE: If your on a mobile device, i’m working on getting the format to wrap. Next post Edwin Hahn #9 restoration before and after. 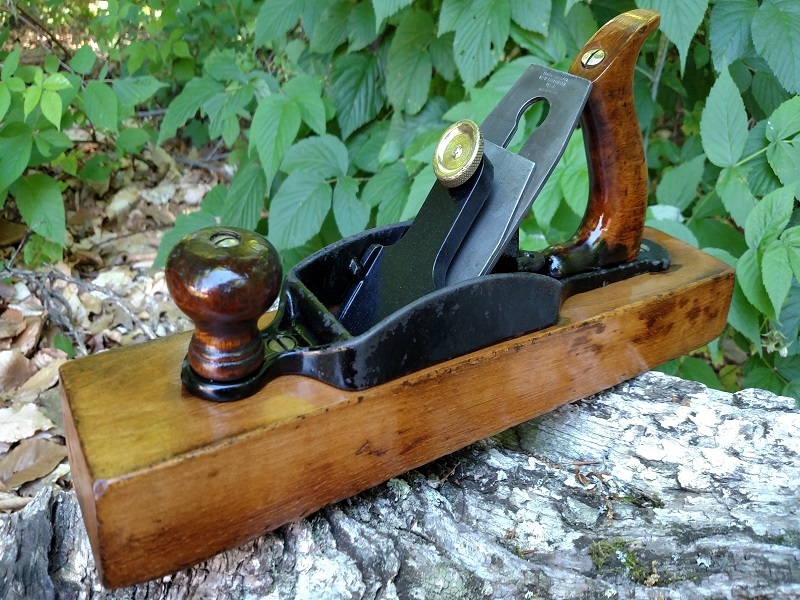 Previous post Sargent Hand Planes by the number–with pictures.